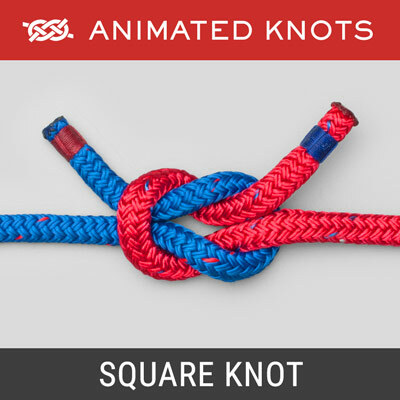 Tie a Double Overhand knot in the Tippet and tighten it form two loops. Pass a bight of the main line through the two loops. Wrap the bight four turns around the Tippet and then another four turns outside the first four turns. Tuck the bight under itself. Lubricate, pull tight, and trim the ends. Uses: The Slim Beauty is an excellent knot for joining different diameters and different materials. 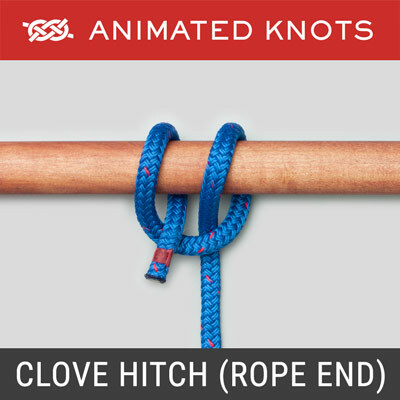 As shown in the animation, it is excellent when tying a large Tippet to the Main Line. Tarpon fishermen use it because it is strong and easy to tie and many people us it as a more convenient alternative to a Bimini Twist. Origin: The Slim Beauty is attributed partly to Tom Pierce who initiated the development while working as a light-tackle guide in Key West during the 1970's. It was further refined by Simon Becker in the early 1990's for use in tying Tarpon Leaders. See his review in Midcurrent. Having read his account about how the knot was first named, I might be tempted to use it just so I could retell his story. Breaking Strain: Many writers claim that it tests at close to 100% of the line's breaking strain. However, these claims compare their results to the line's rated strength, e.g., 30lb line, rather than to tests performed in the same environment with appropriate test equipment. If anyone has performed such comparisons please send me the data. 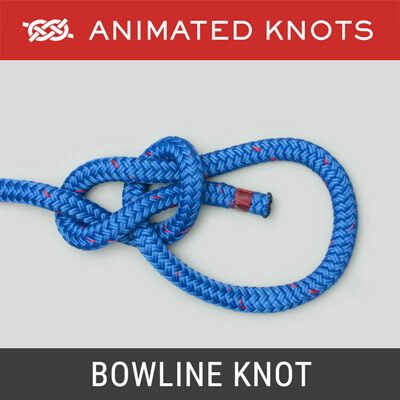 Tying it: The recommended number of turns used for the Slim Beauty varies. Simon Becker describes using as few as three turns outwards and two turns coming back in. Other writers describe using up to about ten turns in each direction. Advantages: The Slim Beauty is used to join braided to mono as well as small diameters to large diameters. 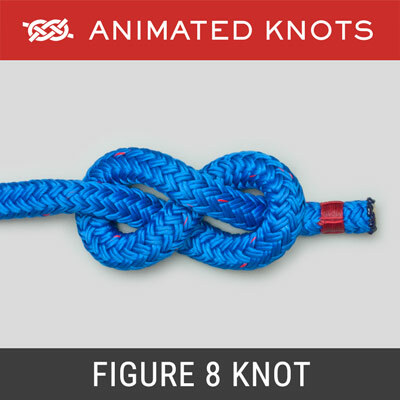 It is a versatile knot which is relatively easy to learn and remember. It is also compact and straight when completed. Uses: The Slim Beauty is an excellent fishing knot for joining different diameters and different materials. 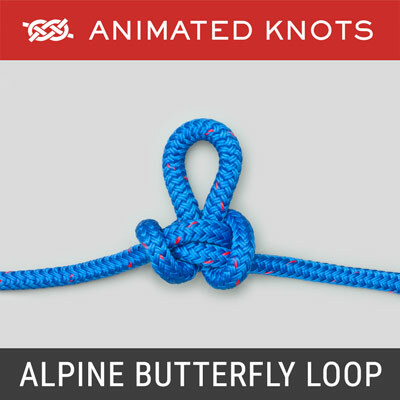 As shown in the animation, the Slim Beauty is excellent when tying a large Tippet to the Main Line. Tarpon fishermen use it because it is strong and easy to tie and many people us it as a more convenient alternative to a Bimini Twist. Origin: The Slim Beauty is attributed partly to Tom Pierce who initiated the development while working as a light-tackle guide in Key West during the 1970’s. It was further refined by Simon Becker in the early 1990’s for use in tying Tarpon Leaders. See his review in Midcurrent. Having read his account about how the knot was first named, I might be tempted to use it just so I could retell his story. Breaking Strain: Many writers claim that the Slim Beauty tests at close to 100% of the line’s breaking strain. However, these claims compare their results to the line’s rated strength, e.g., 30lb line, rather than to tests performed in the same environment with appropriate test equipment. If anyone has performed such comparisons please send me the data. Advantages: The Slim Beauty is used to join braided to mono as well as small diameters to large diameters. 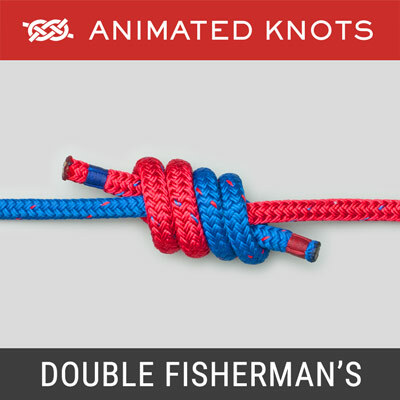 It is a versatile fishing knot which is relatively easy to learn and remember. It is also compact and straight when completed.